Cheers to the weekend! The Baker Playroom is completing today and I am so excited to share it! If you want to see the behind the scenes, head over to my stories on Instagram throughout the day! Today I'm sharing my ultimate dreamy flooring in kids' spaces...white floors! 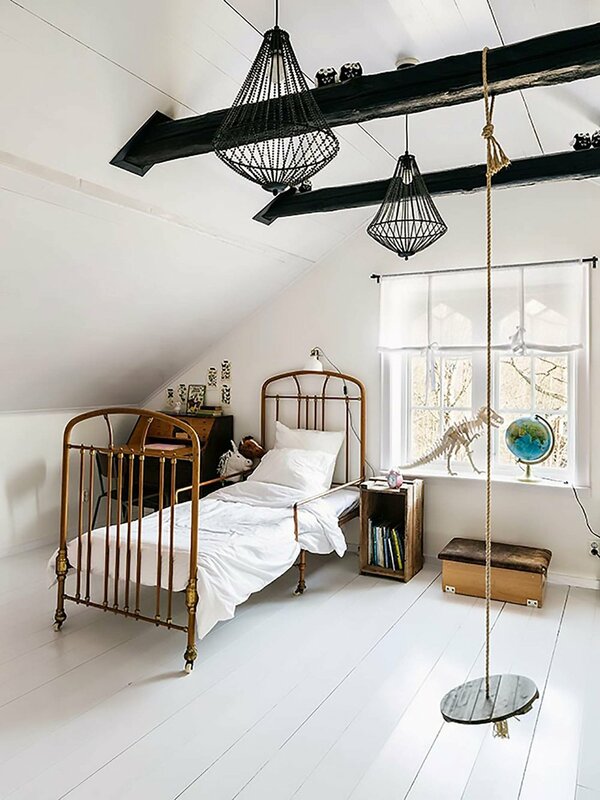 Both daring and unsurprisingly impractical, these are so pretty I only dream of painting my own kids' floors white. What do you think? So gorgeous you must try? Or absolutely absurd? Either way, they are so very PRETTY!